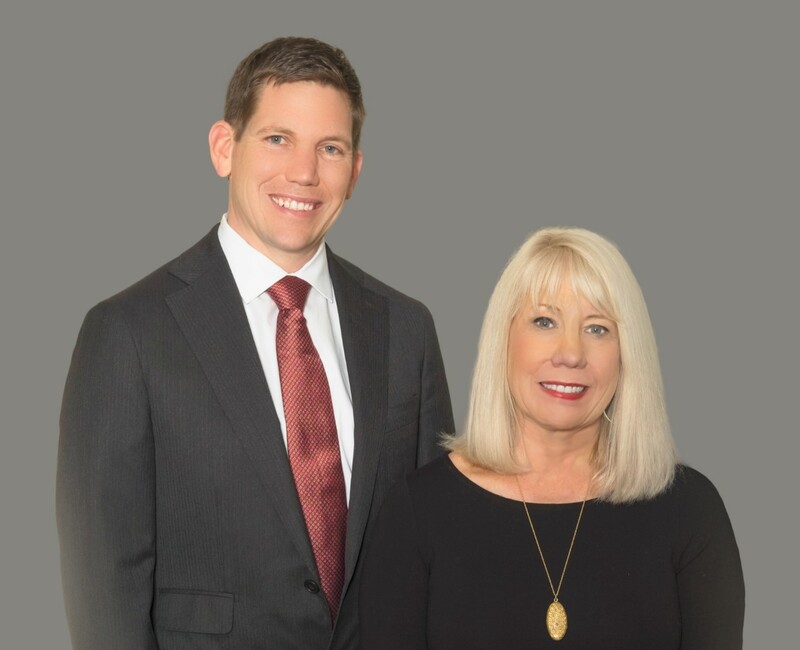 Years ago, Margie Moldenhauer realized that in order to give the buyer and seller superb service, she must utilize the help of other trained professionals. She has now put together The Moldenhauer Group. Everyone focuses on their area, but they work cooperatively to deliver seamless service to the client. 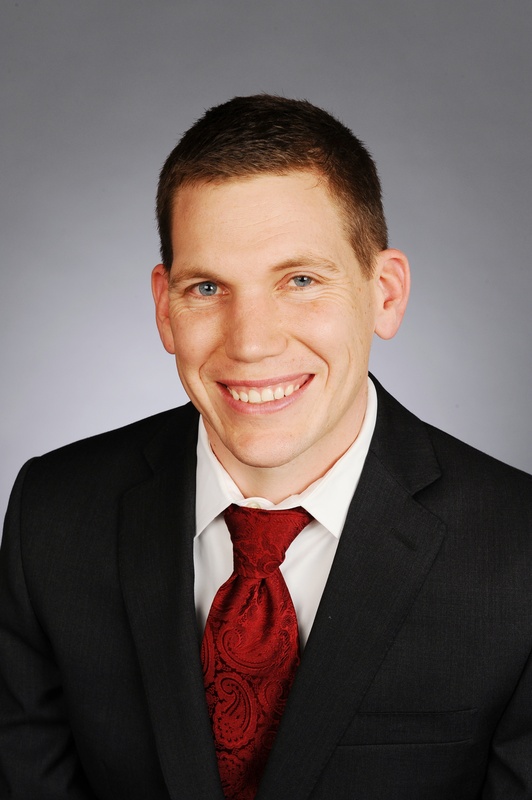 This team is successfully able to service all areas of needs, whether buying or selling. Margie's team is very accountable and everyone is responsible for a part of the business. 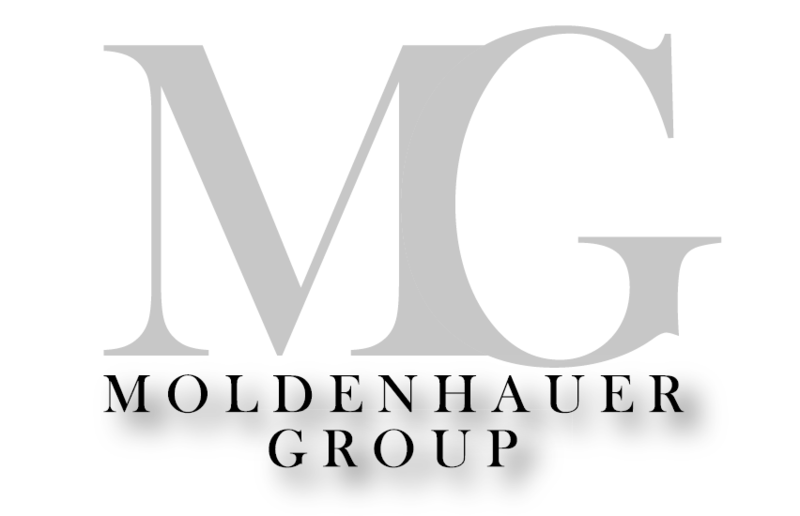 Whether it is listing a home, marketing a home, or working with that first time buyer, it is all covered with The Moldenhauer Group. The Moldenhauer Group compliments each other with everyone's own expertise. Jennifer grew up in a hard working family with dreams of following in her grandmother's footsteps of being a successful realtor. 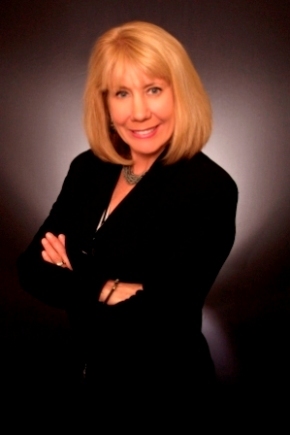 Jennifer has been working with The Moldenhauer Group for over 10 years (8 as a Realtor). 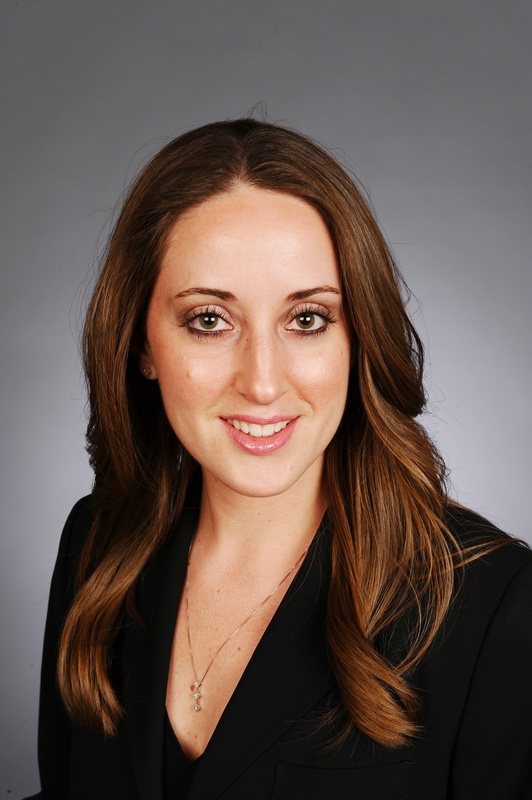 Jennifer's outstanding personality and eagerness to help people fulfill their goals in the real estate market, make her a highly compassionate leader in her field.